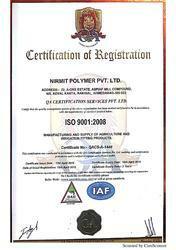 Established in the year 2013, Nirmit Polymer Pvt. Ltd, is a distinguished manufacturers of Ball Valve, Plastic Foot Valve, Plastic Non Return Valve, Plastic Repair Saddle etc . 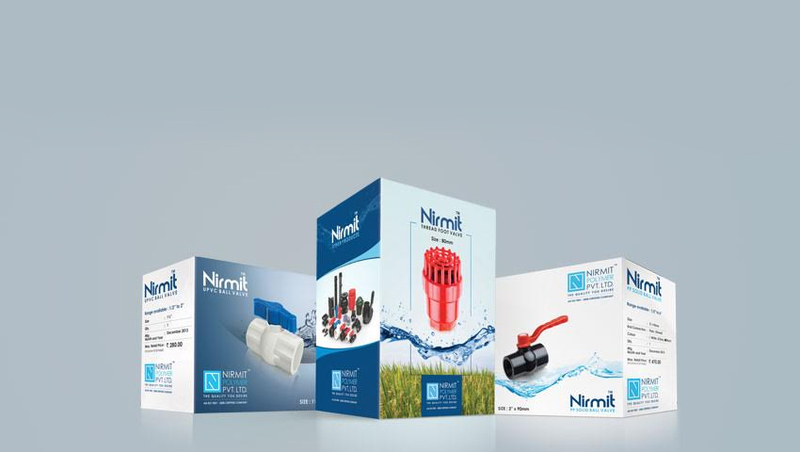 Our long journey in the industry has helped us in associating ourselves with some of the key market players like Grasim Gears, Vinayak Enterprises & Excel Industries and we are a reputed member of the Small Scale Industries (SSI) also. To cater to the increasing requirements for the heavy machinery parts, our skilled engineers make optimum use of our manufacturing facilities. 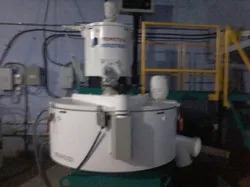 Our manufacturing unit is fitted with high performance machines, helping us in manufacturing these products in the most efficient manner and in conformation with industry standards also. Owing to our production capacity, we also take bulk orders, ensuring to deliver the same within the committed time frame. Our mentor, Mr. P. M. Ramoliya, has enabled our organization to maintain its consistent performance for over the years. His apt domain knowledge and strategical thought process have helped the organization to make a mark in the industry. Our consistent approach to maintaining the quality standards has enabled us to touch the heights of success. The entire raw material used for the production process is sourced from some of the known reliable vendors of the industry. This raw material is also subjected to an internal quality test, prior to its usage in the production process. Throughout the production process, our quality controllers make sure that the Ball Valve, Plastic Foot Valve, Plastic Non Return Valve, Plastic Repair Saddle are in strict compliance with the industry standards. We also use the latest technology to perform quality tests on our products. Such an organized approach has made us the first preference of our clients throughout the industry. We have an ingenious team of engineers with a rich experience of the domain. 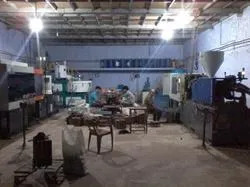 Our team uses its experience and skills combined with dedication to manufacturing the best quality Ball Valve, Plastic Foot Valve, Plastic Non Return Valve, Plastic Repair Saddle etc. Each member of the organization works in close coordination with each other to make the products impeccable in all aspects. Our team members also explore new manufacturing techniques and methods to hasten the manufacturing process. To keep up with the productivity level, we provide our team with extensive training workshops at regular intervals. Hence, we owe our commendable success in the industry to our dexterous team. We are a remarkable manufacturer of Plastic Ball Valve, Plastic Foot Valve, Plastic Non Return Valve, Plastic Repair Saddle etc. Since our inception, we have toiled to prove our excellence and set new quality standards.